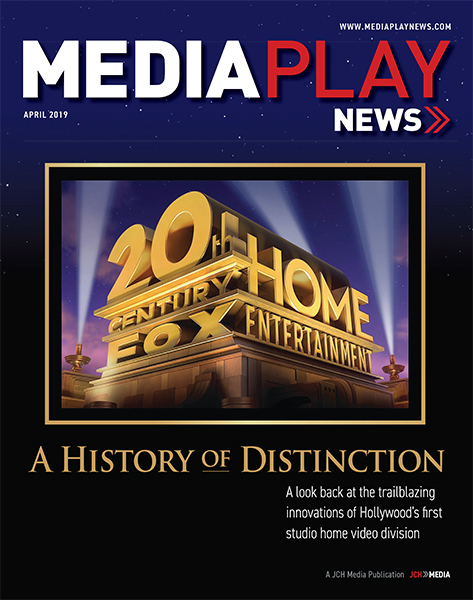 Thank you in advance for taking the time to complete the 'Media Play News’ online reader survey. Our goal is to improve the user experience and learn how we can better serve our magazine, e-newsletters and website readers. If you indicated 'Other' trades, which ones? What is your primary reason for not pursuing digital ownership? What is your primary reason for not subscribing to an SVOD service?